It's time for another beautiful featured layout from one of our followers. 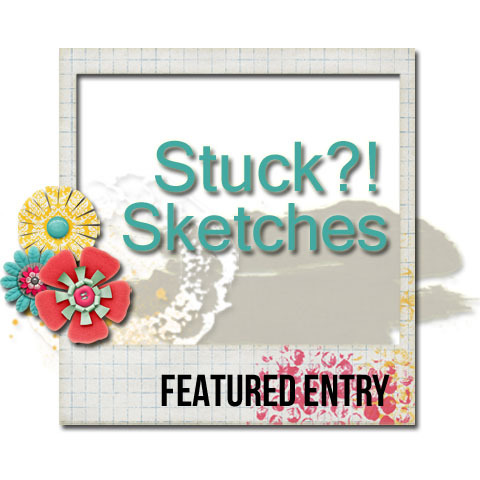 But before we show you this inspirational page that was submitted to our December 1st sketch challenge, we want to recognize our sponsors. 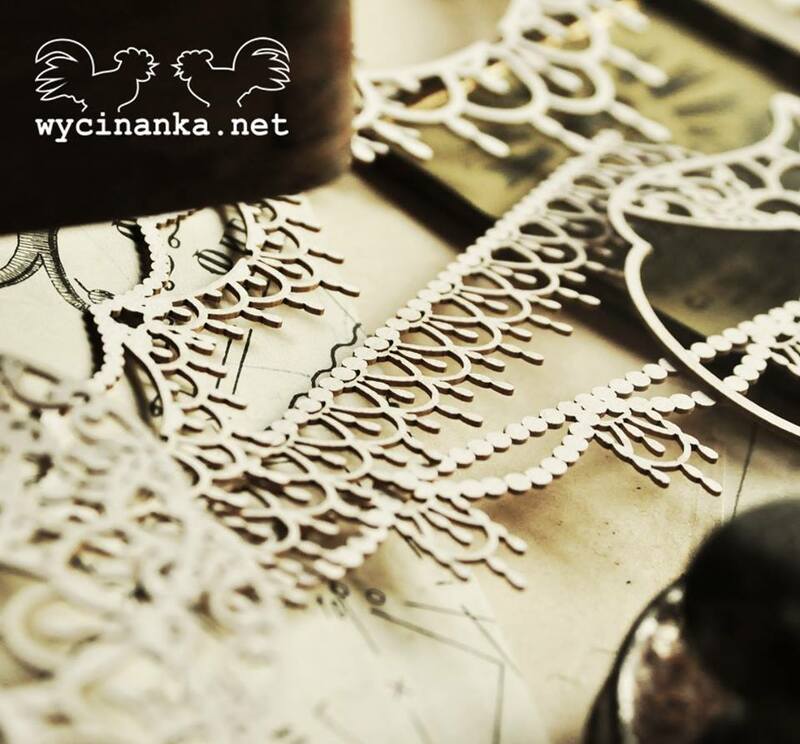 A big thank you goes out to Wycinanka for sponsoring this challenge with a beautiful themed prize pack for one lucky randomly drawn participant. with passion and involvement, we create unusual products to handicraft. AND a warm welcome and thank you goes out to Bramble Fox, a brand new sponsor for us. Bramble Fox is offering a $25.00 (pound) gift certificate to their online shop for a second lucky participant. 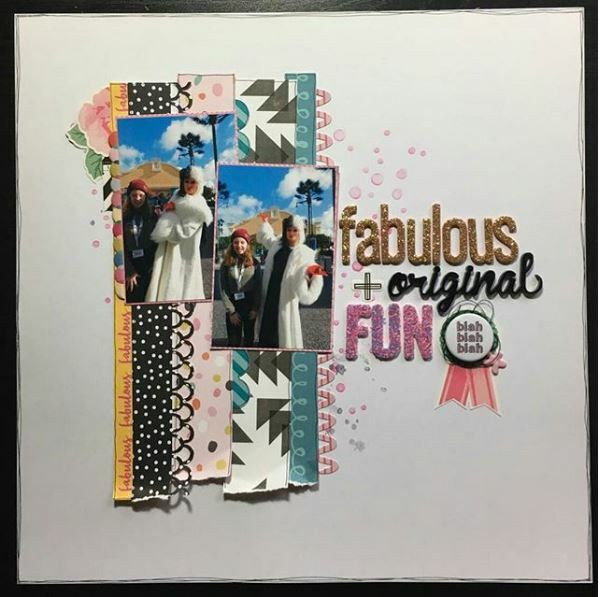 Bramble Fox creates beautiful and unique embellishments that are perfect for all memory keeping projects! 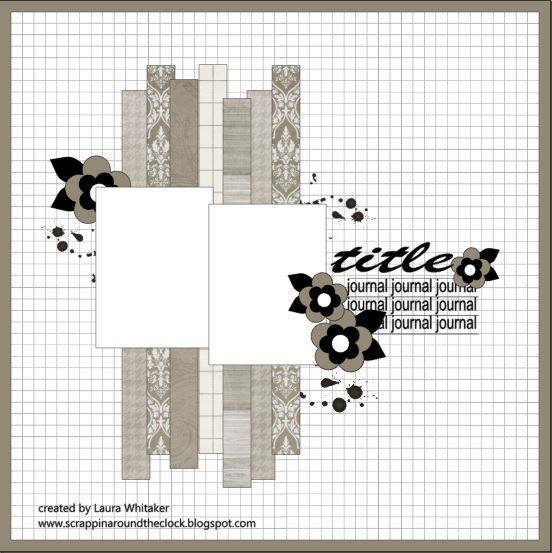 Our ever expanding range of designs reflects current trends adding a timeless access to Scrapbook pages, Project Life, Planners and more. 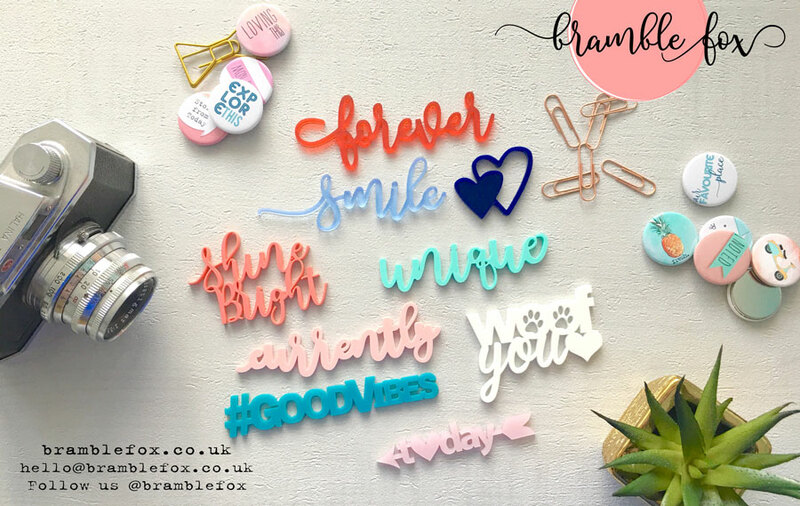 Bramble Fox is also offering all of our readers 10% off in their shop with the code STUCK10 (good until December 31st)! jacqui200284 is our featured artist today. The patterns are a fun mix of color and black-and-white, and mixed with the flowers and texture in the background, really bring the eye right back to the fab photos. We are so glad you joined us, jacqui200284. 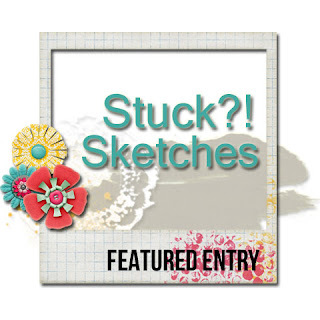 Please grab our "featured" button below and wear it on your blog. Please link up your layouts over in the sidebar by December 29th 2017 at midnight EST to be in the running for one of our prizes. All prizes will be drawn randomly using Random.org to pick a number. When linking your layouts, please make sure it is linked to the specific post your layout is in, not your blog as a whole as it can be hard for our team to find your layout, especially if you blog often. You can also link from any gallery including Facebook and Flickr (though we may not be able to comment in all forums).